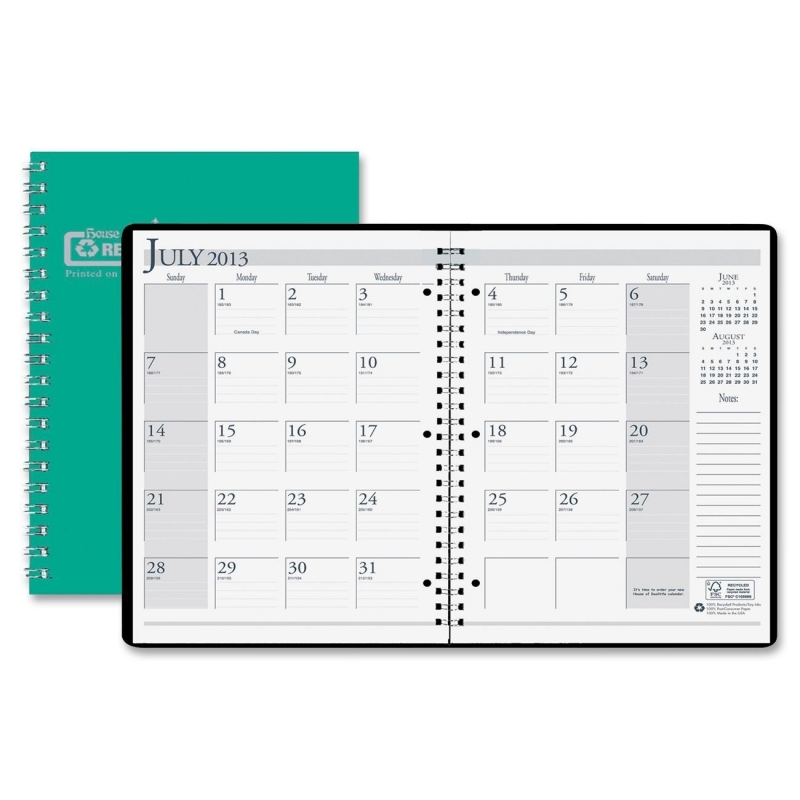 Activity schedule helps keep you on task throughout the year. 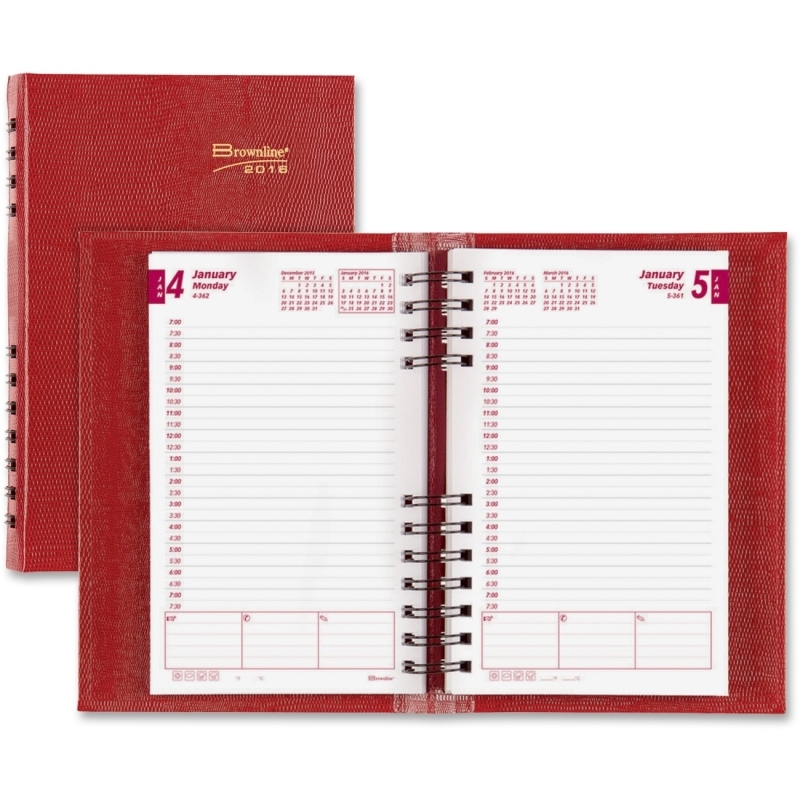 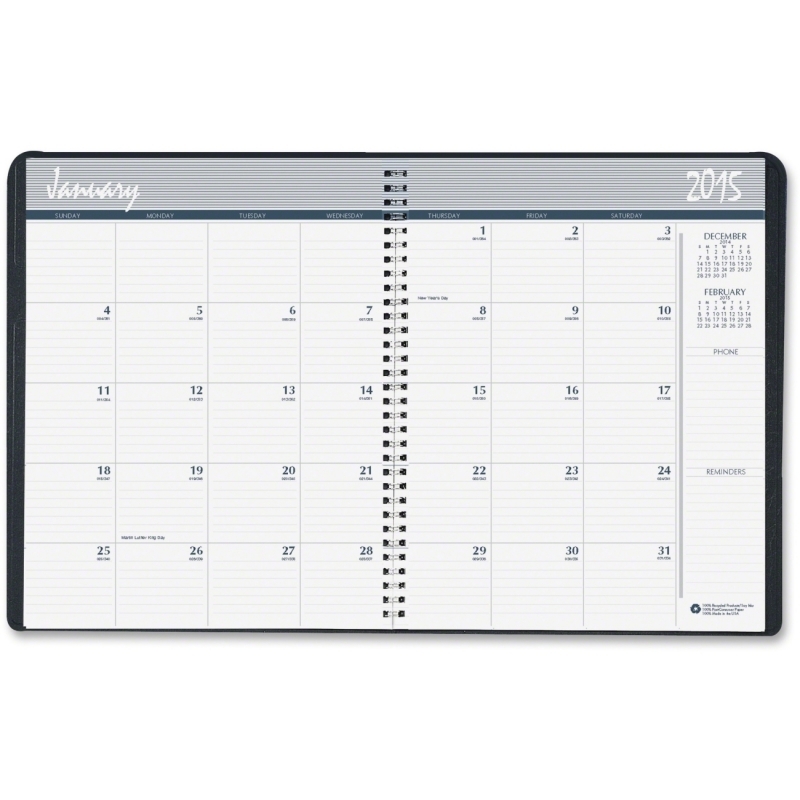 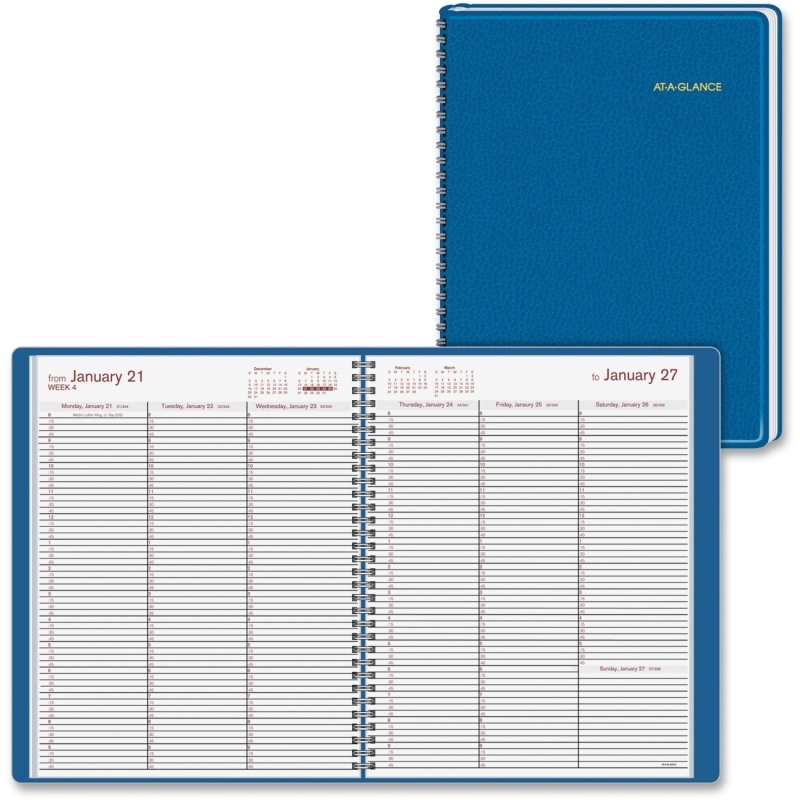 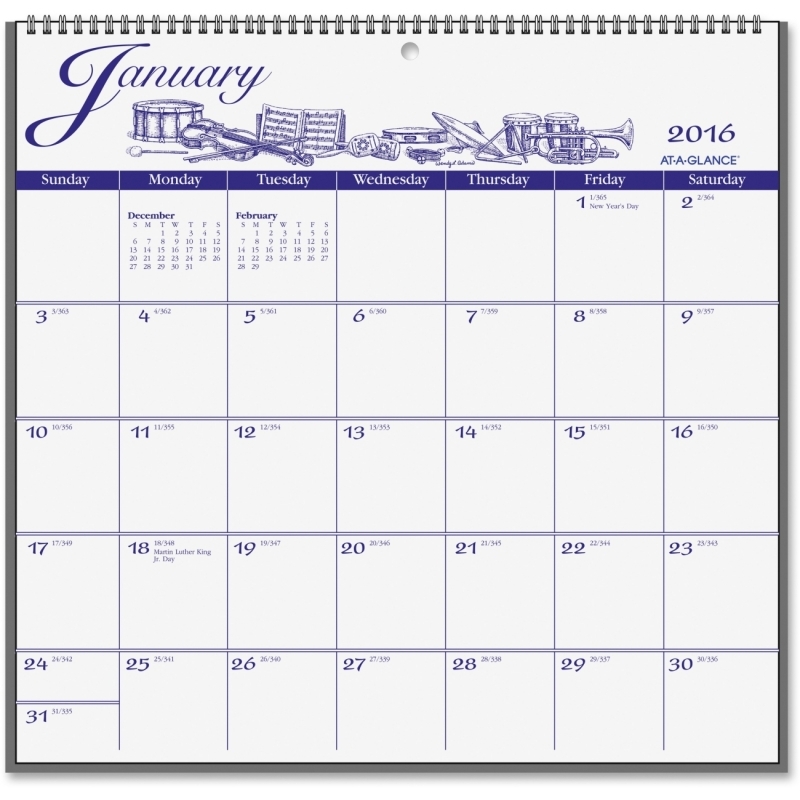 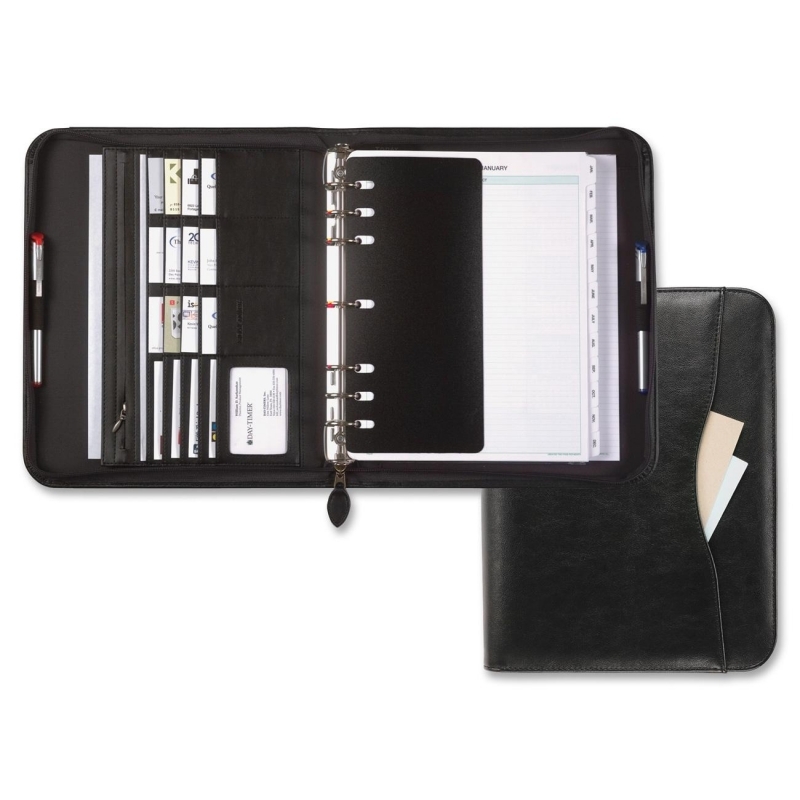 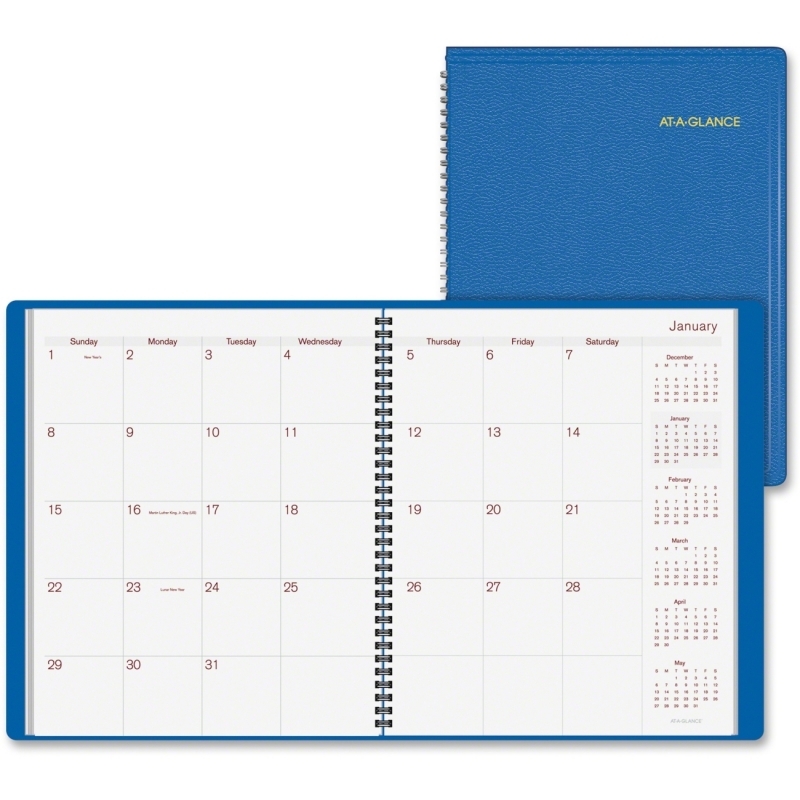 Flip-style monthly calendar offers a one-page-per-two-month format that includes ruled daily blocks, a special small section for "notes," and past and future months reference. 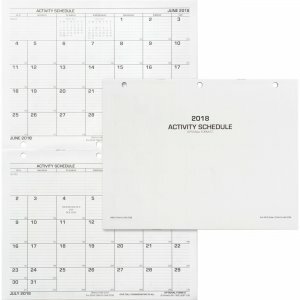 Activity schedule pages are saddle-stitched.